First produced in the 1960s, the Converse All Star Oxford shoes were co-designed by basketball player Chuck Taylor, who had previously made famous the Converse All Star Hi. 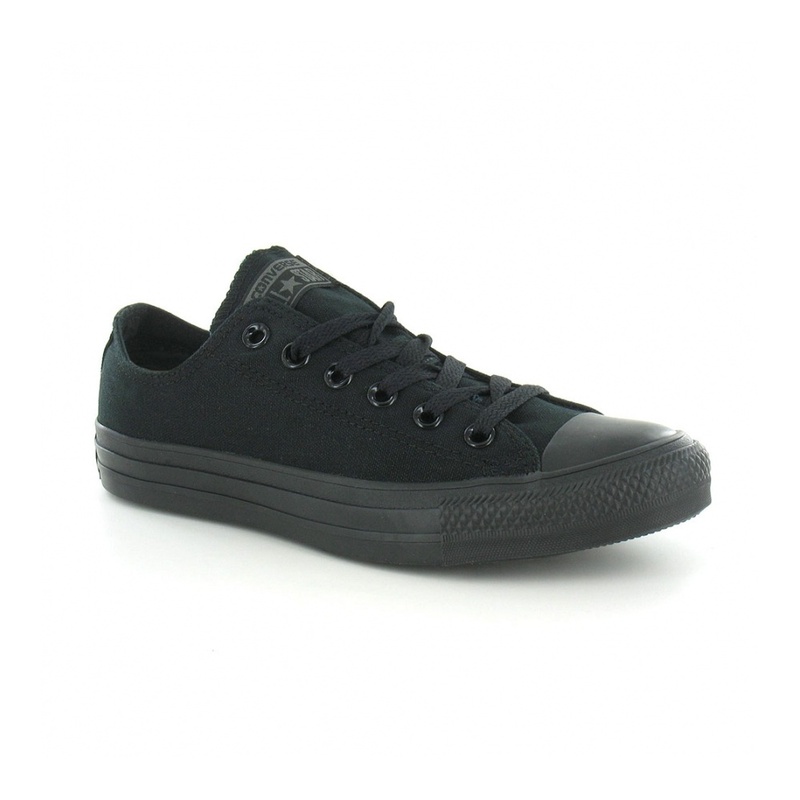 The canvas All Star shoes are a popular choice with teens for their casual style and enduring retro appeal. The distinctive design of Converse's basketball shoes are a sublime choice for both men and women thanks to their unisex appeal and stylish appearance on each. With a canvas upper, the unisex Converse All Star Oxford's have a protective rubber toe-cap that adds greater durability and strengthens the shoe. From here the six tie lace-up runs up the front of the shoe, fastened with flat, black laces and lined with a parade of glossy black eyelets. The tongue of the mens and womens canvas basketball shoes is branded with the 'Converse All Star' emblem and two breathable eyelets near the sole that allow air to circulate around the foot. The flexible sole unit of the mens and womens All Star shoes provides a comfortable and tactile experience and are able to smooth out bumps and shocks, ensuring that whether your thrashing your mates on the court down your neighbourhood park or hanging out with your friends, your shoes won't get in the way of your fun!